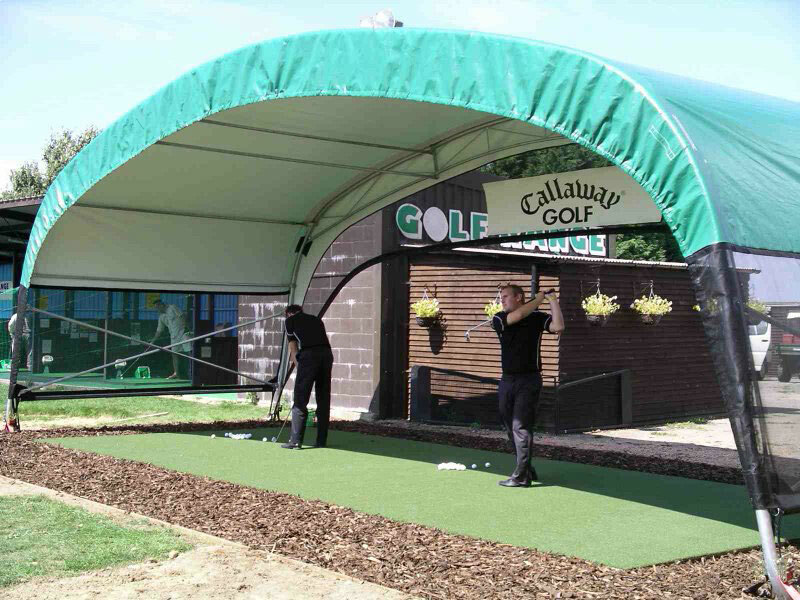 The Dry Rainge canopies are designed to withstand prolonged harsh weather conditions. However, we appreciate accidents happen that’s why we are happy to offer a repair service. Small tears can usually repaired onsite with our handheld equipment and a small material patch. 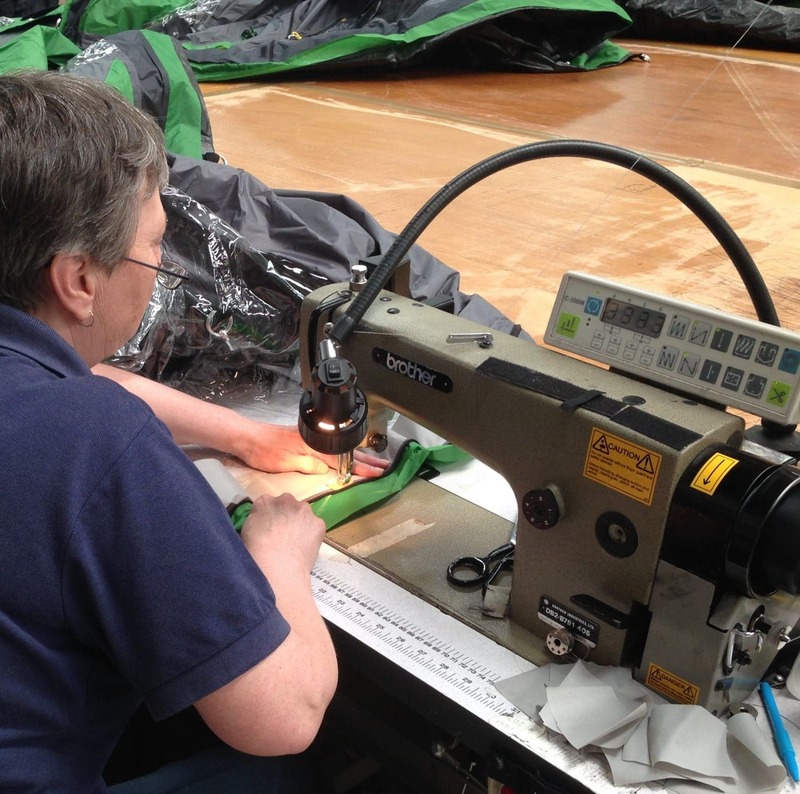 However, larger damage may mean the canopy has to be removed from the frame and sent to headquarters where we have specialist tools to complete sewn and welded repairs. If your Dry Rainge frame has been damaged or compromised then please do get in touch also. We will be more than happy to discuss repair or replacement options for components or the entire frame depending upon the level of damage sustained. Additional to our repair service we are also able to provide a Dry Rainge service, whereby our team will come and assess your current Dry Rainge. The service will include a full check of the products frame and canopy to check the product continues to be safe for use and ensure its overall longevity by completing a health check. We would like to recommend Dry Rainge’s over the age of 3 have the occasional health check. This may need to be more frequent if the Dry Rainge is placed in an area of high winds or is in a particularly open area.